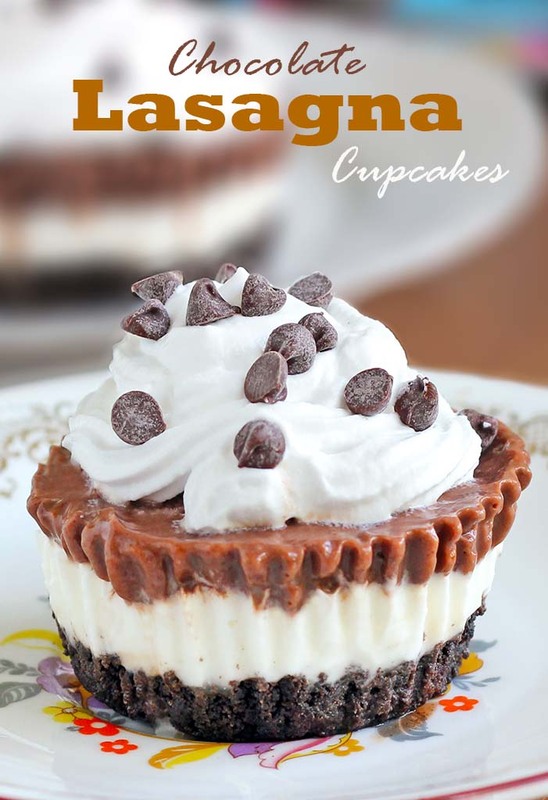 Try this delicious chocolate lasagna cupcakes, and we are sure it will become your favorite summer or any other time treat! When it’s summer with the heat and the sun, the least we want is to spend hours in front of the oven. This entry was posted in Muffins & Cupcakes and tagged chocolate, cream cheese, Oreo on July 29, 2015 by Dan. One word describes this easy lemon cream cheese bars recipe — EXCELLENT. When life gives you lemons, don’t make lemonade. Make this easy lemon cream cheese bars ! 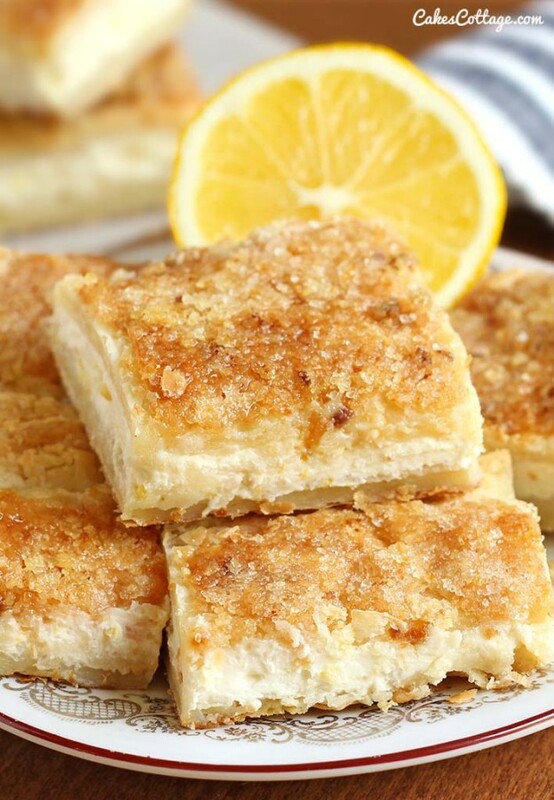 Well chilled lemon cream cheese bars are ideal treat for hot summer nights. 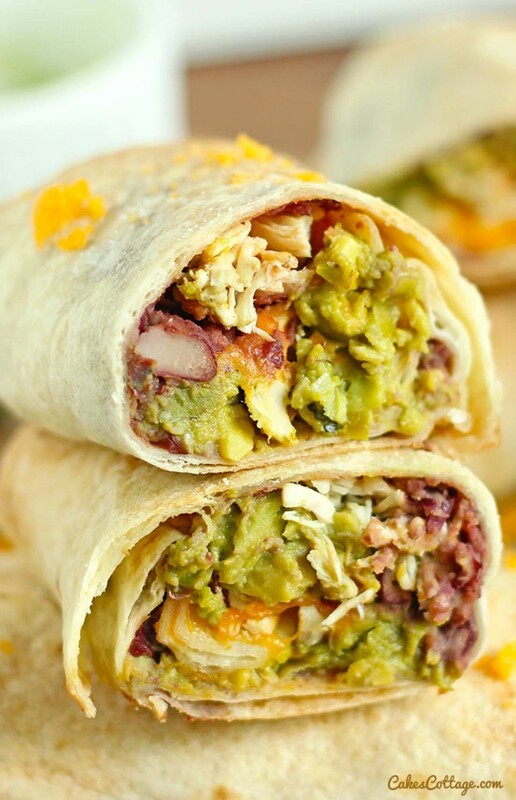 This entry was posted in Cakes and tagged cream cheese, crescent roll dough, Lemon on July 6, 2015 by Dan.